You will love this delightful charming 2 story home with breathtaking views of private serenity. This 4-bedroom, 3 1/2 bathroom home has a 2 car garage giving you spacious living. Imagine cuddling up to the cozy fireplace with a good book, every night drifting off to sleep to the subtle sounds of the natural forest, then waking up to a spectacular sunrise over the master bedroom. 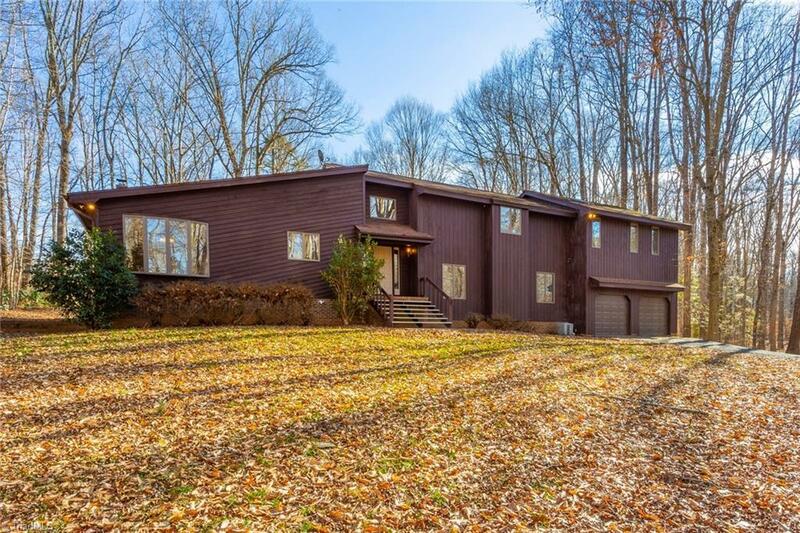 All of this situated on 5+acres in a convenient, friendly neighborhood with outstanding schools and close to shopping.